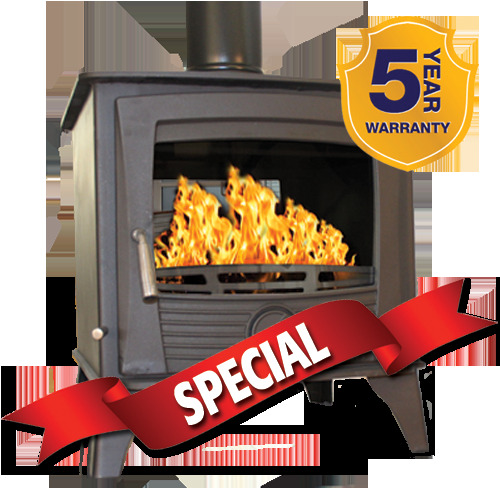 Druid 14Kw Double sided stove is a stunning edition to the Druid range. The Druid Double sided stove is an ideal option for open plan rooms or simply as a room feature. Also in 20Kw Version.